Meet Tim, our new Forest Steward up at Northacres Park! 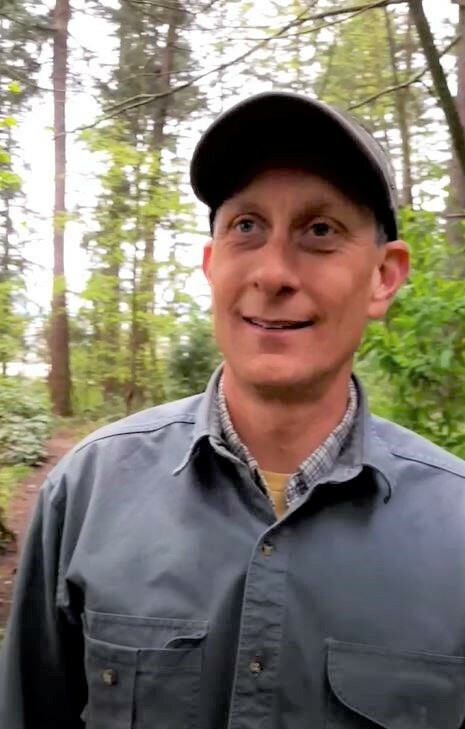 The Green Seattle Partnership team has been waiting for years to find a steward for Northacres, and we couldn’t be happier to have Tim on board to help invigorate work at this park. Learn more about Tim and what influenced him to get involved with Green Seattle! What were your priorities for becoming GSP forest stewards? My top priority in becoming a GSP forest steward was to serve in a leadership capacity within the local community in strengthening the health of our urban forests. Secondly, my love for getting my hands in the dirt and executing the physical nature of restoration makes this a great fit for me. Why do you think restoring healthy urban forests is important in your neighborhood/park? 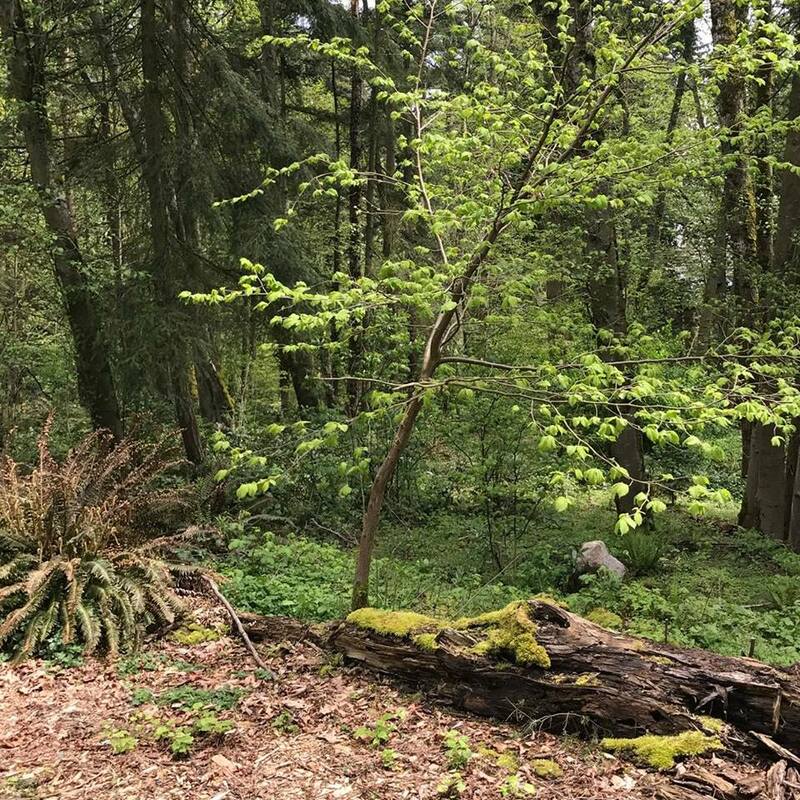 Restoring the forest at Northacres Park is important because it possesses a healthy forest canopy making it an important piece of land for wildlife, as a buffer from the adjacent I-5 freeway as well as providing other ecological services. Northacres Park serves a wide variety of user needs and is a large hub of human activity throughout the year. What is the coolest part of forest stewarding so far? The coolest part of forest stewarding so far is the tangible and immediate nature of the work itself and joining forces with many well intended folks that contribute to making it happen. I am grateful to be a part of a team where I can access training and guidance from experts at the top and share my enthusiasm and knowledge to volunteers. What do you envision your site to look like over the next 10 years and beyond? Over the next 10 years and beyond I envision that Northacres Park will have a variety of newly established trees climbing to meet the existing mature stand of conifers, along with an increasingly weed free understory hosting a wide variety of thriving ground plants. If you had one thing to tell everyone in the city about the value of forested park lands, what would it be? If I had one thing to tell everyone in the city about the value of forested park lands it would be about connected health. There is an important intersection between human and environmental health and I would encourage everyone to think seriously about visiting and really getting to know their local park, then volunteer and really feel the connection and understand the benefits that park can provide. Want a chance to meet Tim and to see him in action at Northacres Park? Well you are in luck! Tim will be hosting his next volunteer work party on Thursday, July 13th from 10am to 1pm. Click HERE to sign up and for more information. Can’t make it out on the 13th, but are hoping to learn more about Tim’s work? Then check out the Northacres Forest Stewards Facebook Page to stay up-to-date on what’s happening out at Northacres Park!